The frame offers stacks of clearance to allow you to run 27.5+ tyres up to a 3.0 inch carcass if that's how you roll. Fast and raucous, grippy and sure-footed and every level in-between – how you choose to ride your Orange P7 29 is up to you. 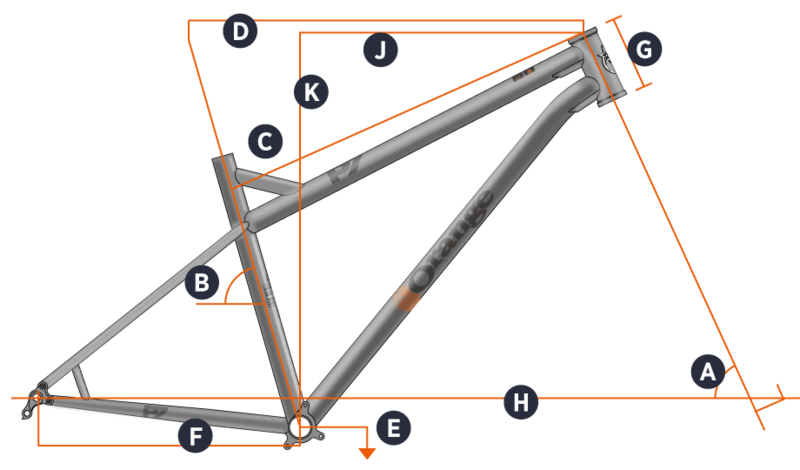 Sunset Cycles offers the 2018 Orange P7 29 hardtail mountain bike frame with up to 24 months 0% finance and free delivery.